Over 275 years of combined industry experience! 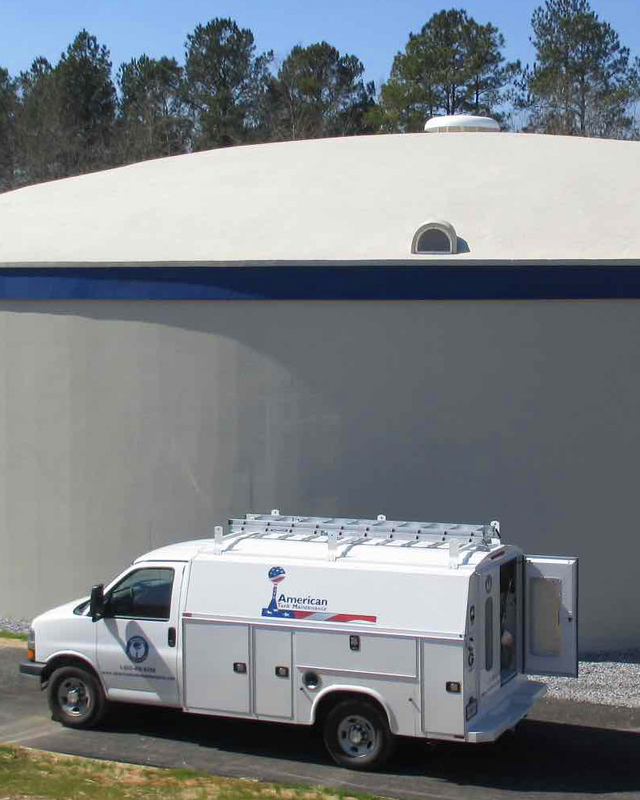 American Tank Maintenance is an American owned business headquartered in Warthen, GA. We offer our clients an abundance of specialized water storage tank services. The American Tank Maintenance management team brings over 275 years of combined industry experience to the table. We utilize that experience to provide unbeatable customer service and value to our clients. 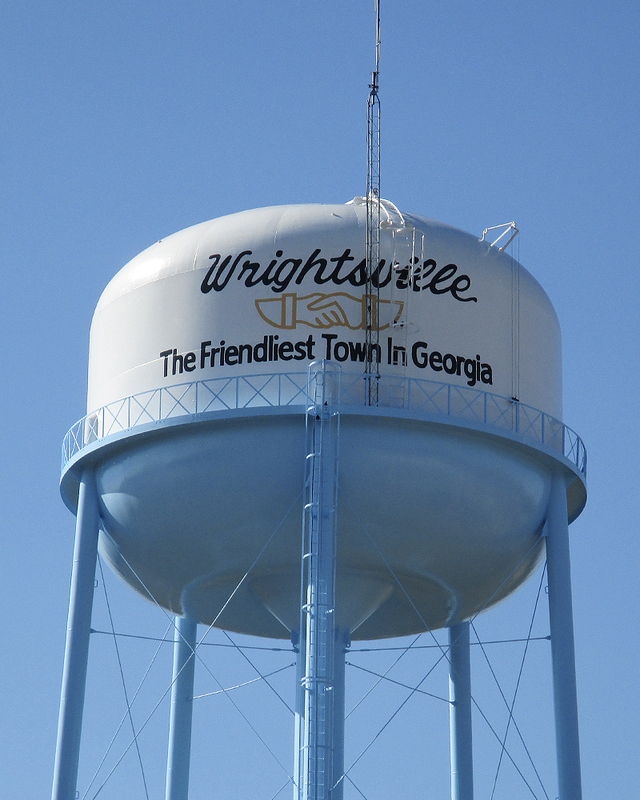 The most important link in the chain to providing your customers drinking water that is both safe and clean is the water storage tank. ATM is there to ensure that link never falters by ensuring your tanks are secure and clean while also being aesthetically pleasing and structurally sound. 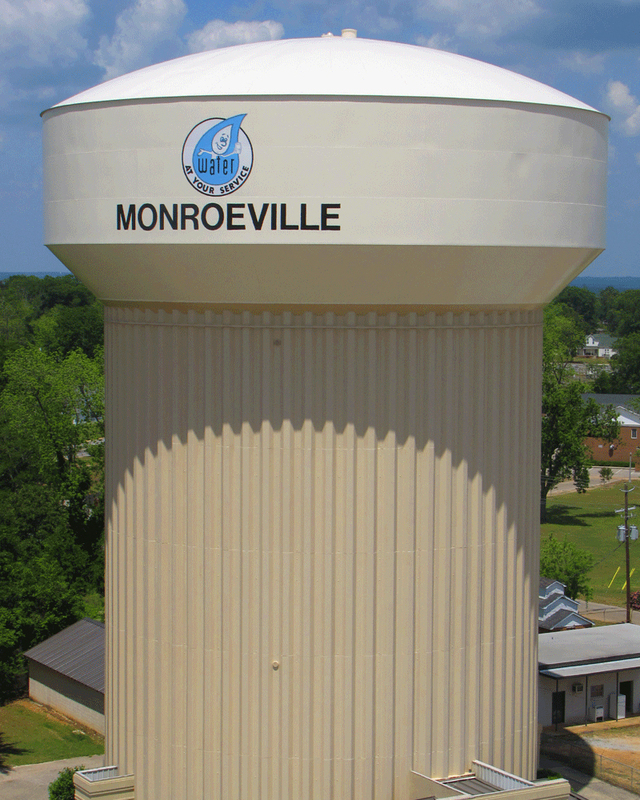 We pride ourselves on accepting full responsibility and accountability for the management and maintenance of your water storage tanks. Here is just some of our quality work! Give us a call today for peace of mind!